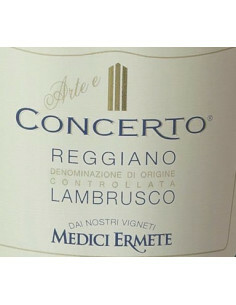 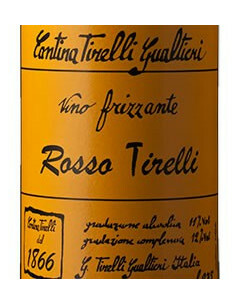 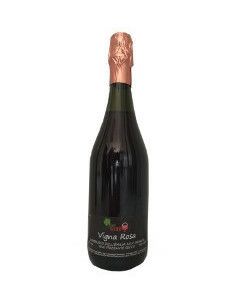 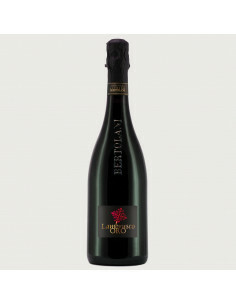 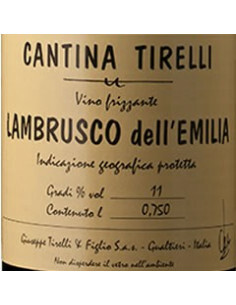 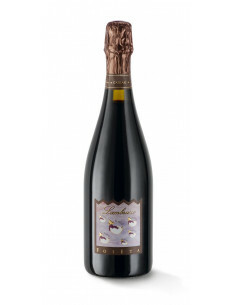 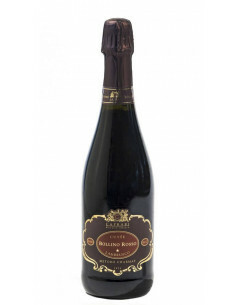 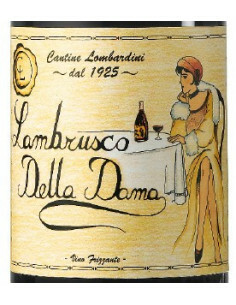 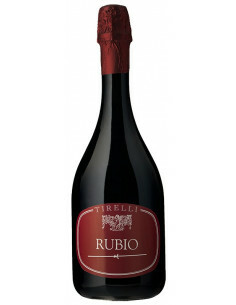 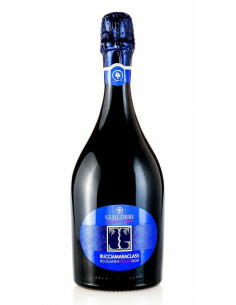 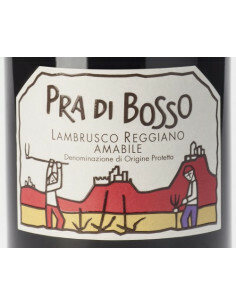 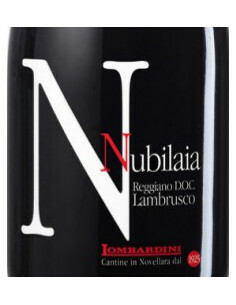 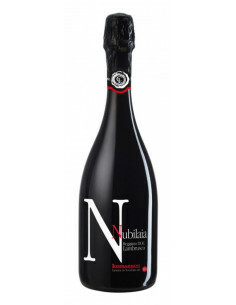 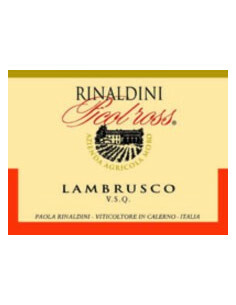 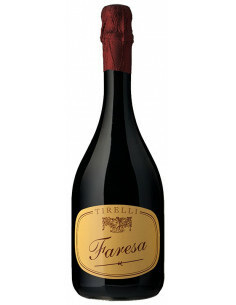 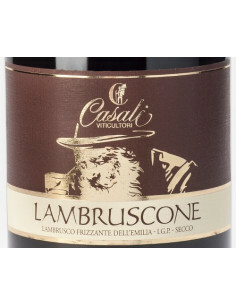 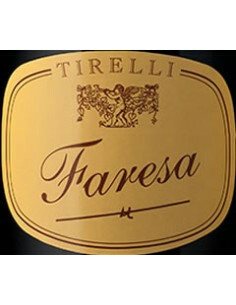 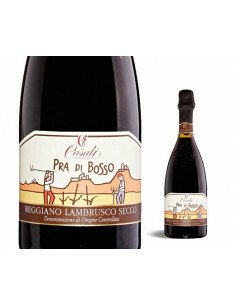 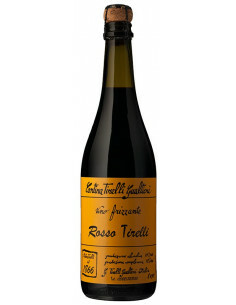 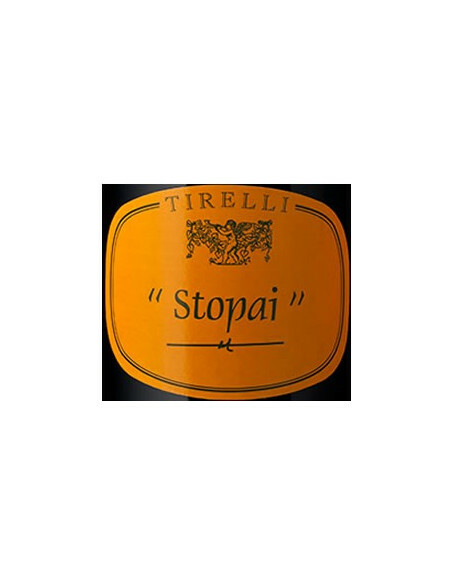 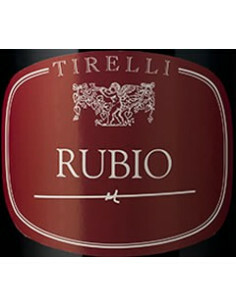 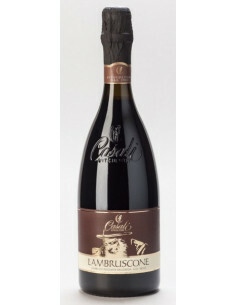 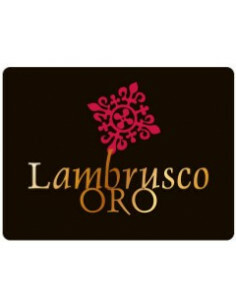 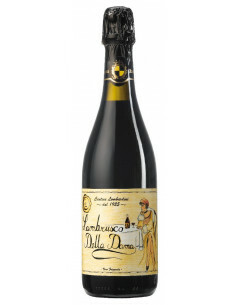 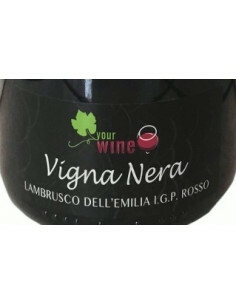 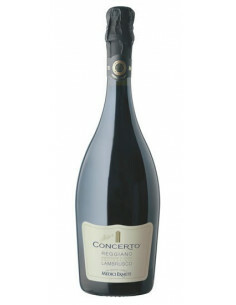 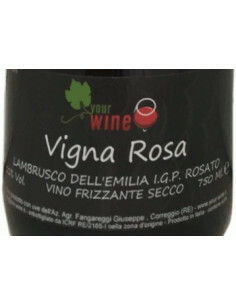 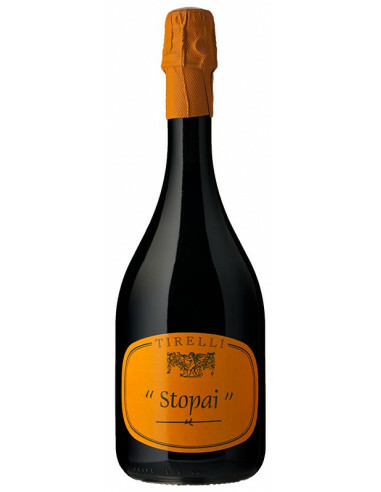 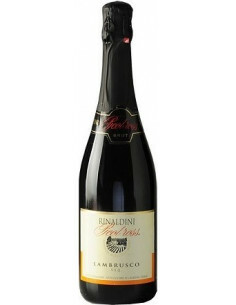 Lambrusco dry from Tirelli Cellar. 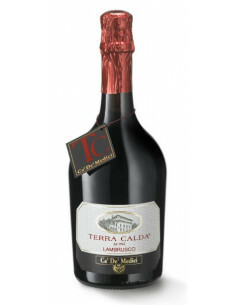 Top wine. 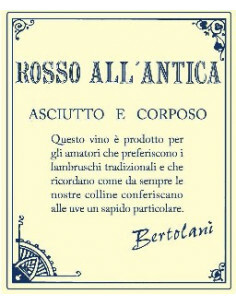 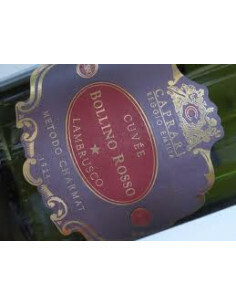 Aspect: sparkling intense ruby-red wine, vanishing froth. 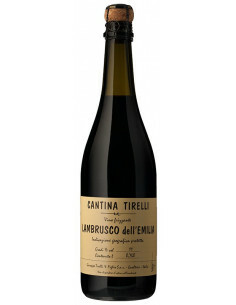 Scent: pleasant, vinous, peculiar, persistent, fine. 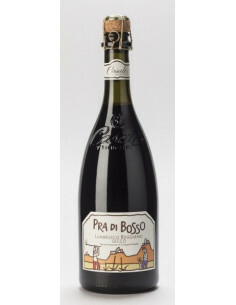 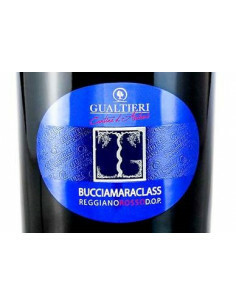 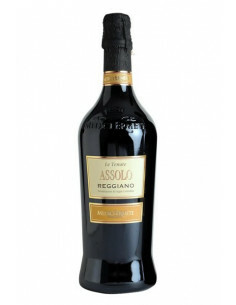 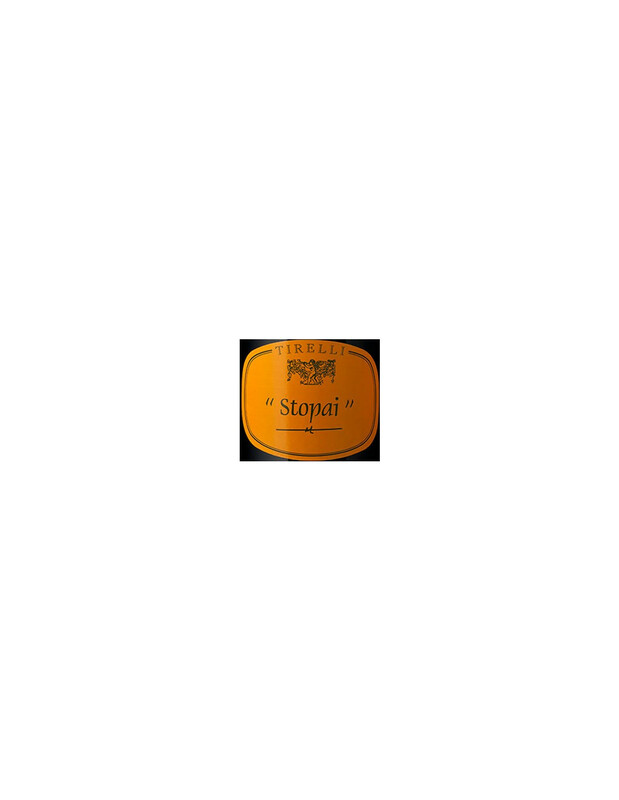 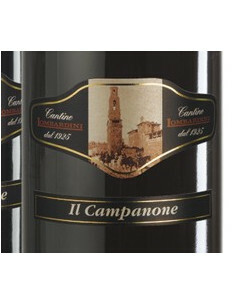 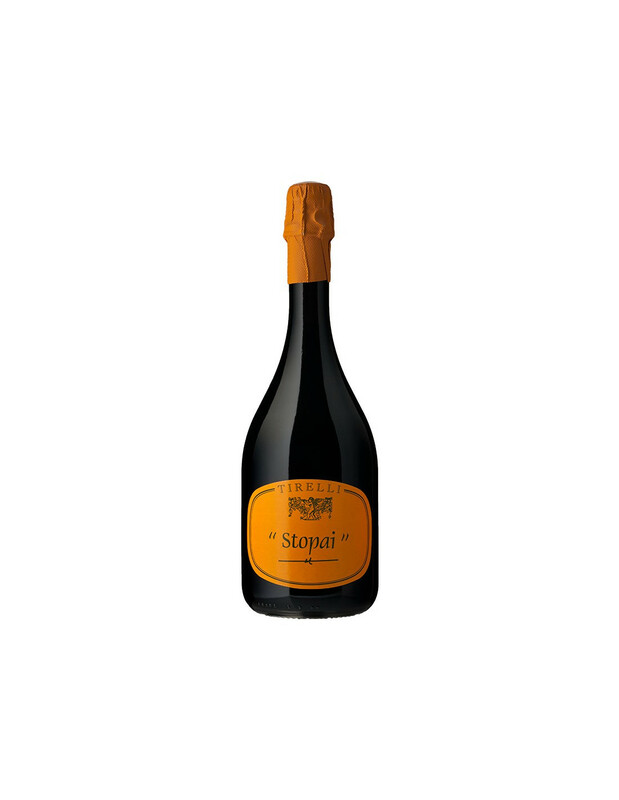 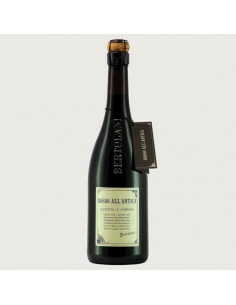 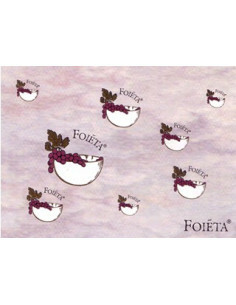 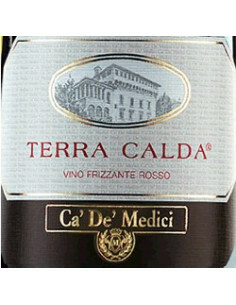 Taste: harmonious, savoury, dry, medium-bodied, peculiar.